Shimla And Manali Are The Two Prime Hill Stations That Are Considered As The Sparkling Gems On India’S Tourism. Both Comprises Striking Features And Are Distinctive In Their Own Ways. These Glowing Hill Stations Of India Are Fringed With Mesmerizing Himalayan Ranges That Provide Them With Some Surreal Landscapes. The Picturesque Quality Of Both The Hill Stations Makes It Eminent Among The Tourists Who Love Spending Time In And Around Natural Wonders. Nowhere Else You Can Adore The Charm Which Is Available In These Valleys Of Himalayas. There Are Innumerable Places Here Which Saturate The Desire Of Adventure Enthusiasts As Well With Various Activities And Sports. The Capital Of Himachal Pradesh And Cool Climate City Situated In The North-West Himalayas Is Called Shimla. Shimla Is A Hot Spot For Couples. 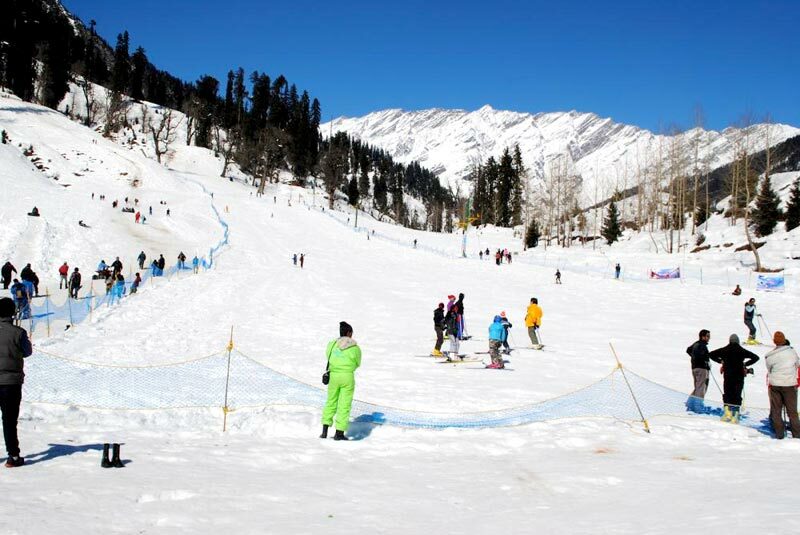 Shimla Is Well Known For Its Dense Forests Of Pine And Oak, Adventure Sports Like Fishing, Skiing, Golfing And Trekking Etc. The City Know As Valley Of The Gods Is Manali. It Is Situated Northern India And A Well Hill Station In India. There Are Many Adventure Activities That Tourist Can Do On Manali Tours Like Kayaking, Mountain Biking , Rafting, Trekking ,Skiing, Mountaineering, Paragliding And Hiking. 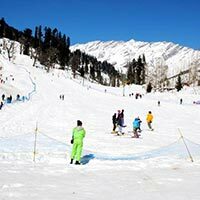 Manali Tour Is Also A Famous For Couple.